Two new books from the Croatia’s National Museum’s collection in Zagreb have appeared. The first of the Zagreb, and also Croatian, volumes of the Sylloge Nummorum Graecorum series presents all (1014) the ancient Egyptian coins kept at the Numismatic Department of the Zagreb Archaeological Museum. 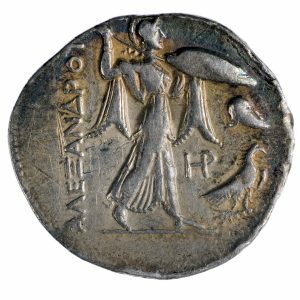 The reason why this section of the Greek collection was selected for the inaugurating volume is that quite a few of these coins, both Ptolemaic and Roman provincial coins have been found at sites in Croatia. 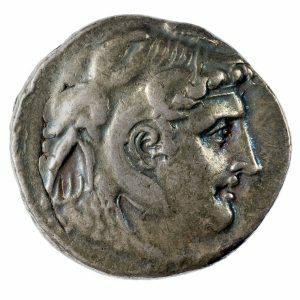 A not insignificant number of the Ptolemaic bronze coins of various denominations came from the hoards of the so-called Mazin type, named after the large hoard found at Mazin in Lika in 1896, and still a largely unexplained numismatic phenomenon. The thirteenth volume of Catalogues and monographs of the Archaeological Museum in Zagreb – the second numismatic volume in the series – presents the complete collection of Roman Republican coins kept at the Numismatic Department of the Zagreb Archaeological Museum, a total of 2591 coins, mostly denars, but also a large number of early bronze coins, including the so-called aes signatum from the Mazin hoard. This is the largest collection of Republican coins in the region, almost entirely acquired prior to the WWII, and it is here presented in full for the very first time. The collection is especially relevant for the study of circulation of Republican coins in southern Pannonia, since almost half of the coins are provenenced, whether as single finds or as part of hoards. 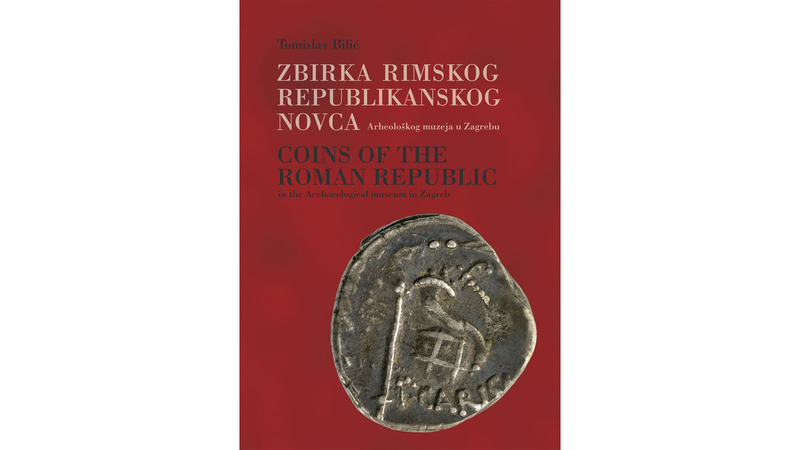 The introductory part discusses the individual finds of Republican coins in the region, the hoards that contained this type of coins kept at the AMZ, the appearance and circulation of Republican coins in southern Pannonia and the chronological position of this type of coins in the region.